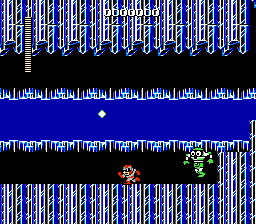 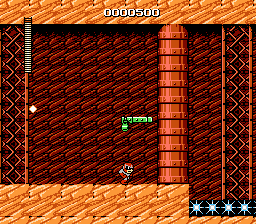 Here is a hack of Mega Man where you can play as Protoman in his own adventure! 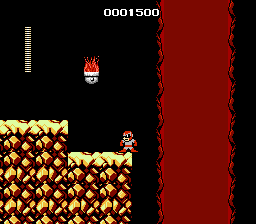 All the levels have been redesigned with a new layout and some graphics changes. 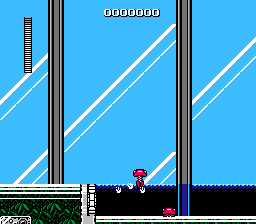 Also some of the stage music has been changed also.